Sueca [suˈɛkɛ] is the capital of the Ribera Baixa’s comarca, on the left bank of the Xúquer river: at just 32 km (19 mi) South from Valencia City, it’s a Mediterranian town with nearly 30,000 inhabitants. 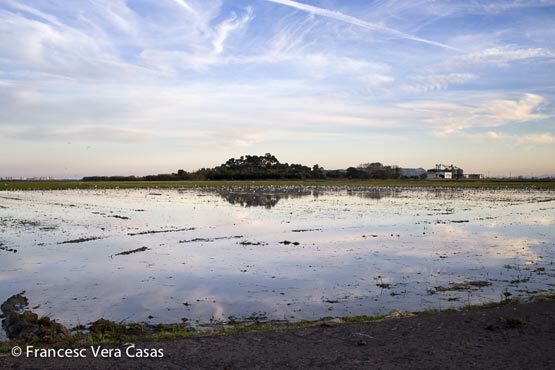 Most of its municipal area falls inside the Albufera Natural Park, mainly comprising rice crops and 7 km (4 mi) of public beaches. Sueca is also world-renowned, being the birthplace of Valencian paella and host to the International Valencian Paella Competition, hold every September prior to harvest season. Regarding folklore and tradition, Sueca also celebrates Falles and has popular and processional folk dances. Sueca is well-known for its cultural activity. Its the home of MIM (Mostra Internacional de Mim), an international mime festival, considered as one of the most important in Europe. It’s also the home of the Mostra Sonora, a important showcase of contemporary music. Hometown of Joan Fuster (1922-1992), one of the most remarkable essayists in Catalan language, his former house is now a public building open to visitors, next to the Suecan Library (an archive of all published references to Sueca) and a few doors away from the Comes chocolate museum, a traditional confectionery with a permanent exhibition of all things chocoholic!. 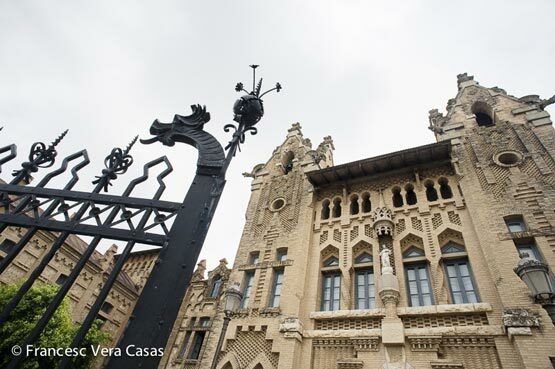 The city has a rich architectural heritage of remarkable modernist buildings. Sueca communicates with the city of Valencia through El Saler seaside road (CV-500), also leading to the Albufera lagoon and Valencian and Suecan beaches. Easily accessed from both Alacant and Castelló de la Plana by the toll-free A-7 highway, there’s also rail (from Valencia or Madrid to Gandia) and coach services (inland or coastline) stopping at Sueca. Valencia Airport, near the town of Manises, is 30 km (18 mi) away and both Dénia and Valencia trading ports offer daily ferries to and from Eivissa and Mallorca islands. When in Sueca, you can stay overnight at l’Hotel Ciutat de Sueca or camp at any of three facilities nearer to the beach: Camping San Pasqual (El Perelló), Camping Las Palmeras and Camping Barraquetes (El Mareny). 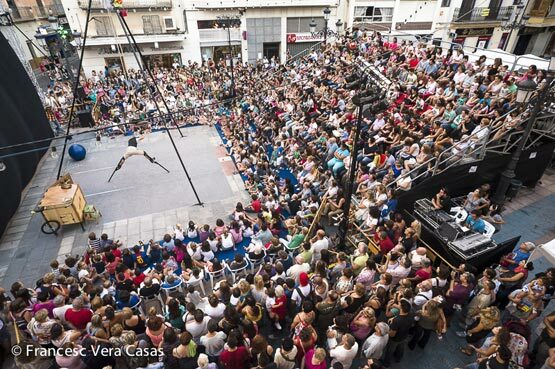 The CIM-Sueca Festival is held at the Bernat i Baldoví Municipal Centre, formerly Cine Lido. 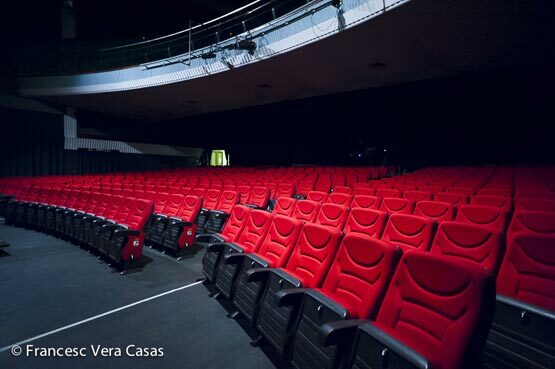 A legendary refurbished movie theatre with 600 seats, located at 32 Sant Josep street.